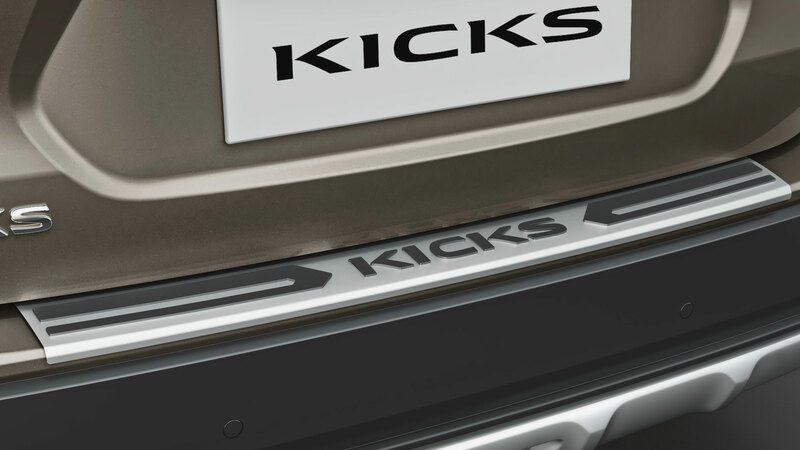 Personalize your KICKS with an exclusive range of accessories designed to perfection. 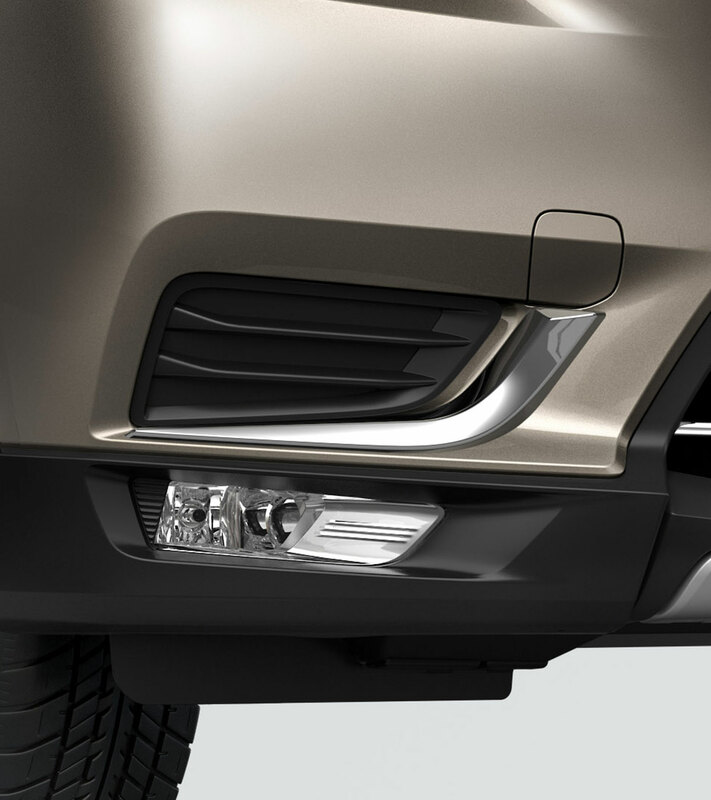 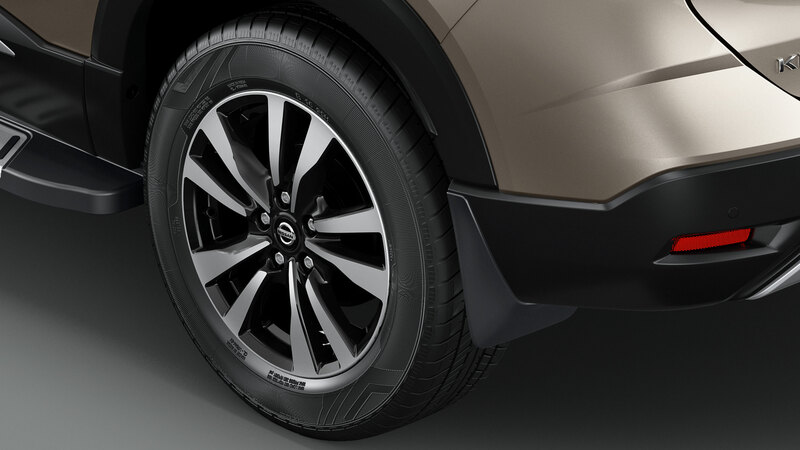 After all, the New Nissan KICKS is #MadeOfMyStuff. 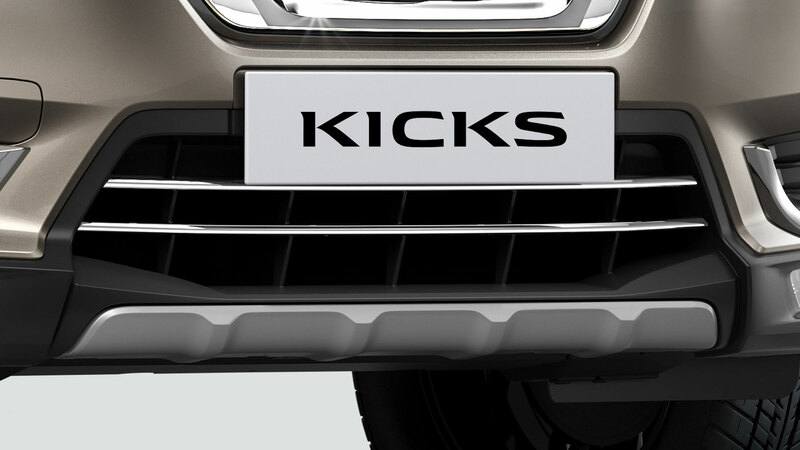 Now it’s time it’s made by you. 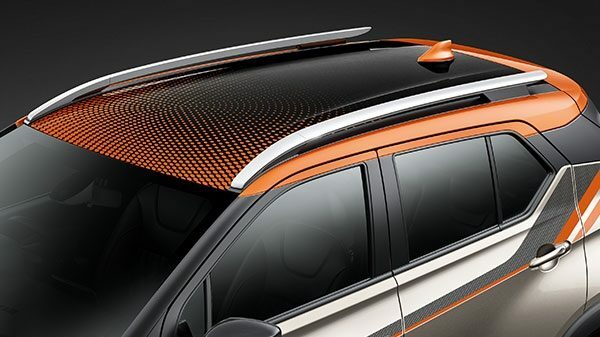 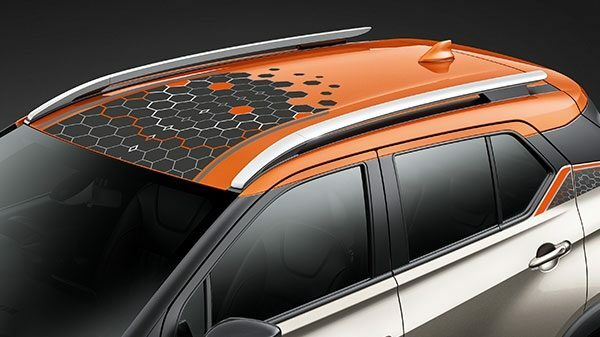 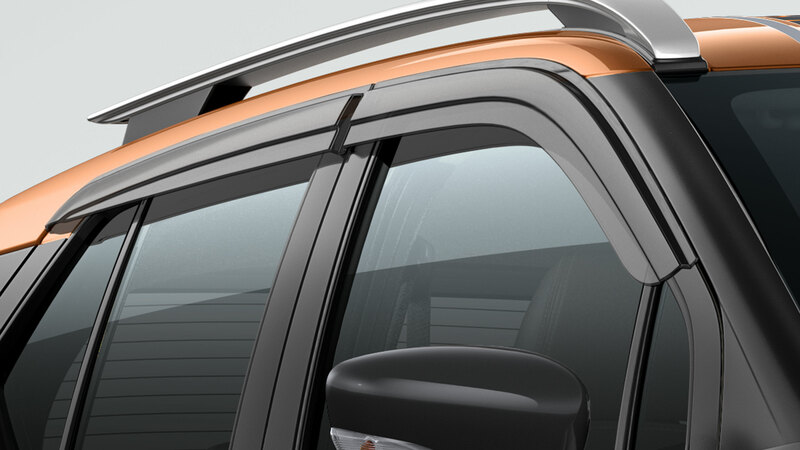 Personalize the Roof Graphics and Side Graphics of your New Nissan KICKS according to your preference. 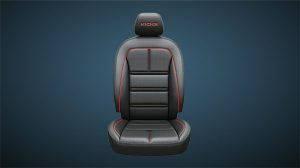 Currently, you get two options to choose from and each of them offers a unique look. 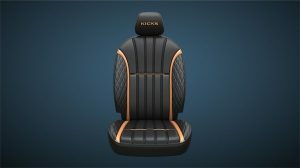 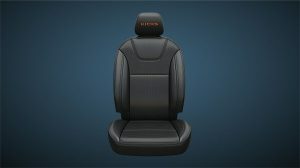 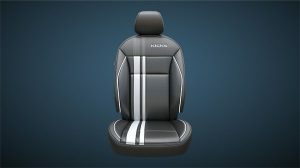 Choose from a number of elegant and sporty seat covers to make the interiors of the New Nissan KICKS like no other. 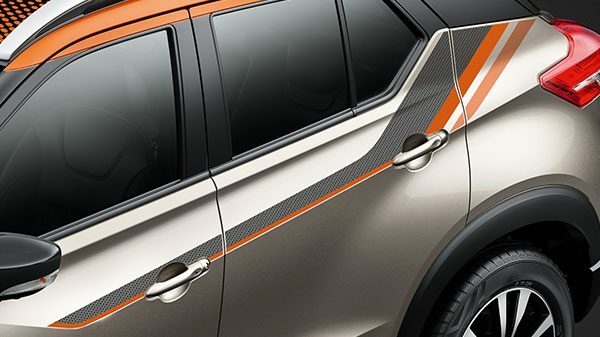 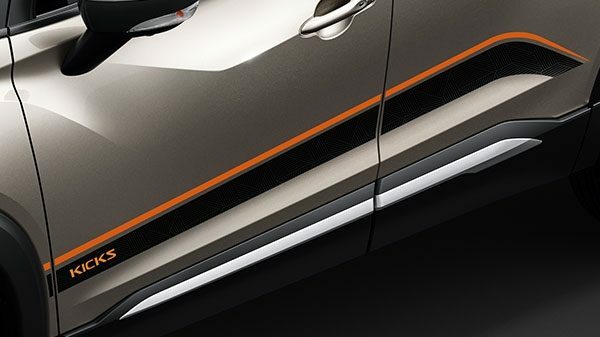 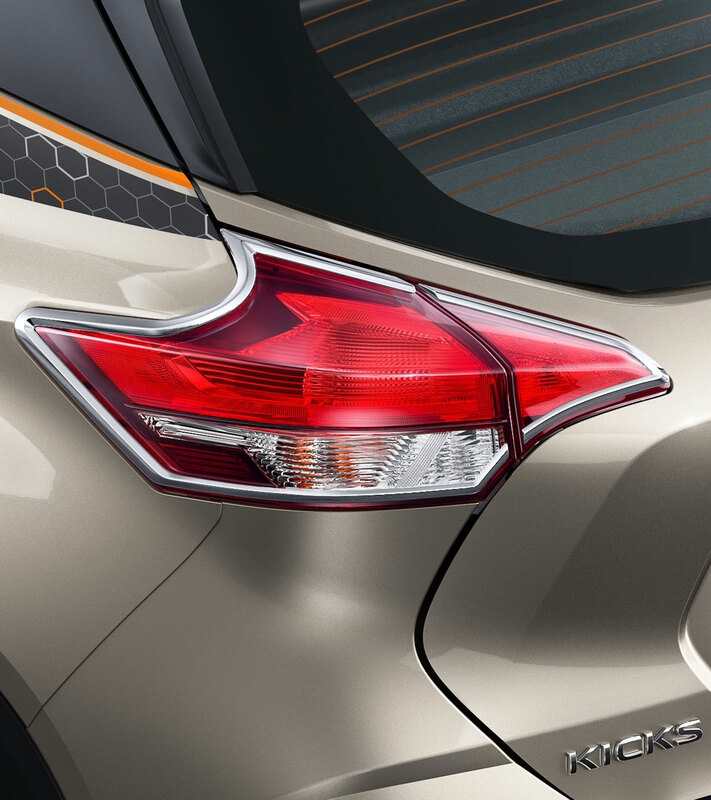 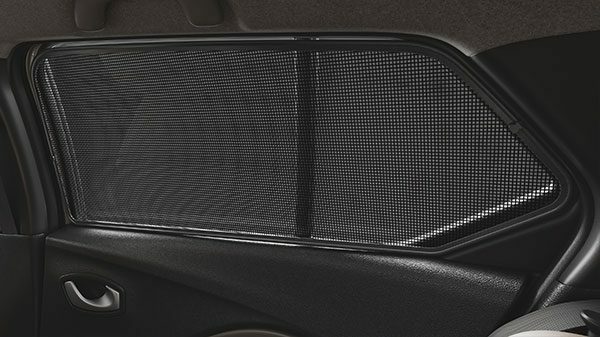 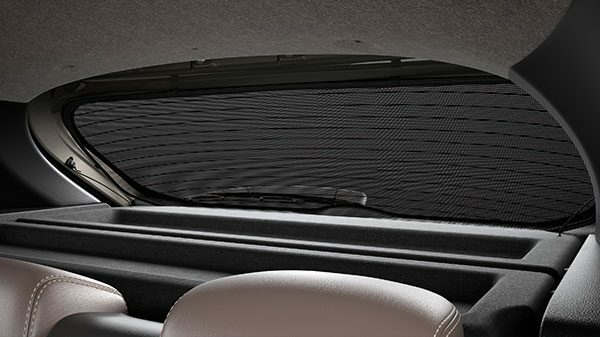 The meshed curtain design is not only practical but also enhances the looks of the New Nissan KICKS. 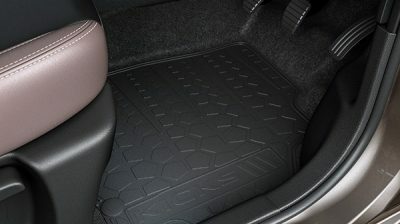 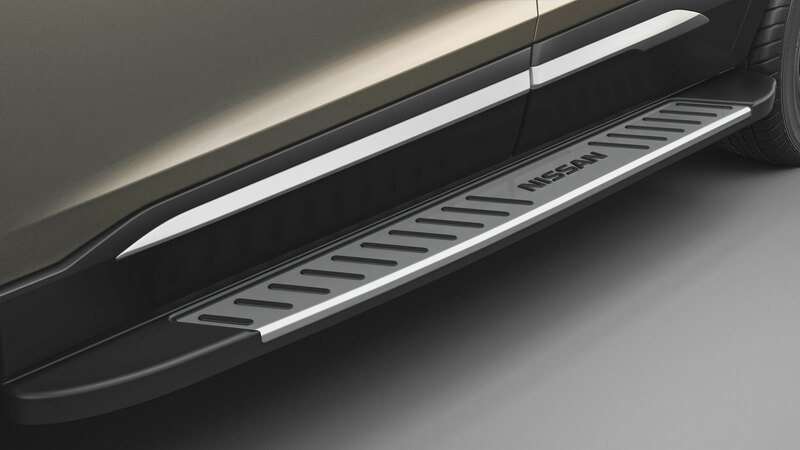 With multiple options to choose from, these customized mats not only elevate the look but also make the floor of the New Nissan KICKS easy to clean.